Product #60542 | SKU LC-T01-CPC | 0.0 (no ratings yet) Thanks for your rating! Controls calibration, speed, motor torque, and Run/Stop through this cable that provides both power and communication. 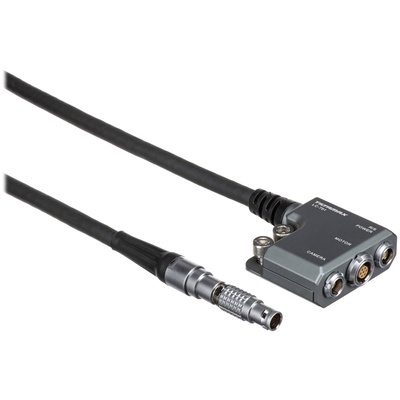 The handle unit of the Tilta Nucleus-Z All-In-One Communication And Power Cable can control calibration, speed, motor torque, and Run/Stop through this cable that provides both power and communication.